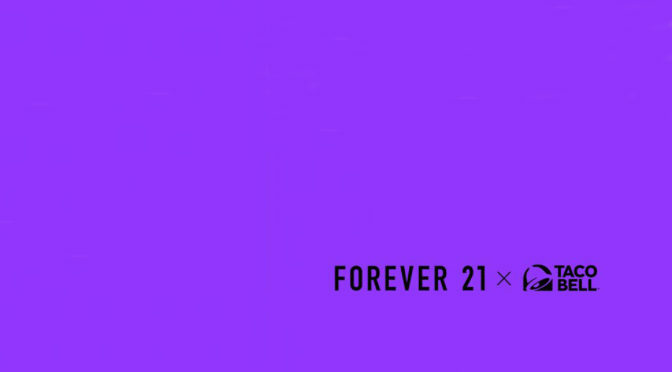 St. Louis model Brittany Creech was in Los Angeles last week for the official launch of the Taco Bell x Forever 21 clothing line. Brittany Creech and Brendan Batchelor are at it again. Back in August of 2015, the pair blew up the internet with a photo session at a St. Louis-area Taco Bell for Creech’s senior pictures, taken by Batchelor. Now, the pair has become a trio for Creech’s Senior Prom photos. A St. Louis area high school senior recently had her senior photos taken at her favorite restaurant, Taco Bell.